Feeling handy?? Sailer’s Greenhouse has everything you need to successfully execute your own do-it-yourself landscape projects. 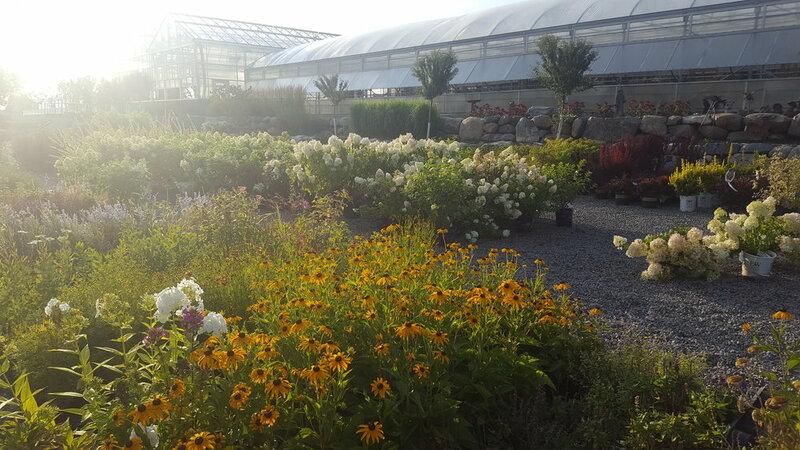 Our tree and shrub lot is stocked full of hardy and healthy plant material along with a knowledgeable staff to help you find the right plant for the right space. We also carry premium bags of soil, mulch and rocks at a competitive price, making us a one-stop-shop for your weekend projects. We also carry rolls of sod seasonally. Please note, all of our mulch and soil are in bags. We do not currently carry these items in bulk.